Italian producer Pirupa links with Crosstown Rebels for an excellent new drop that harks back to house music in its formative era. Out now, 'We Must Be (The Piano Track)' pairs Pirupa against Mr. V, with the rippling electronics intertwined with those pounding piano melodies. This new mix picks up on this - sluicing together modern flavours to craft something timeless. Opening with Paul Woolford's mighty 'Story Of My Life' the mix then segues into some classic Groove Armada, before going completely cutting edge with a Jamie Jones and David Berrie pairing. Throwing in Eli Brown's neat take on Gorgon City, the mix ends in a classic style: Pirupa drops a fresh mix of his hands-in-the-air new single. 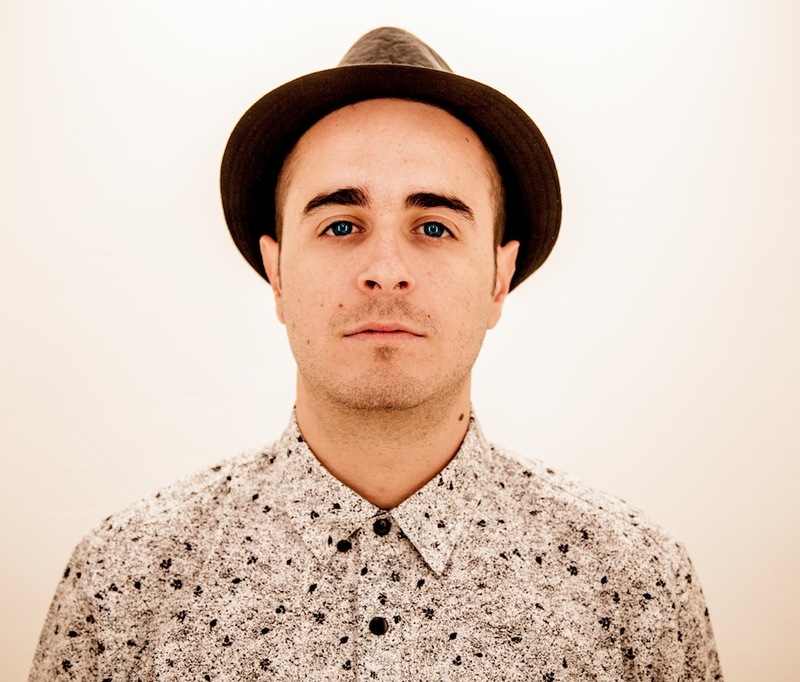 Pirupa's 'We Must Be (The Piano Track)' feat. Mr. V is out now on Crosstown Rebels - order LINK.